Rene Trossman moved to Europe in 1994 and since then he calls Prague his home. 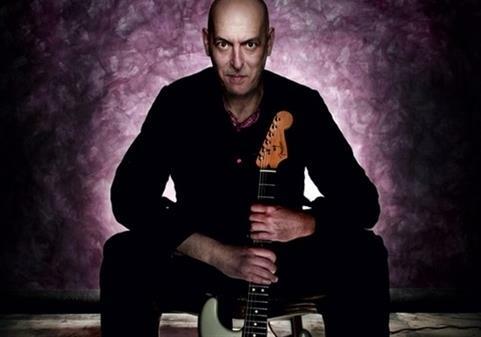 He is a guitar player expertising in blues music. Since turning professional in 1985 Rene has just about done it all. The fantastic Chicago club scene, where he was a regular at both South Side and West Side clubs, playing with the likes of Buddy Scott, Byther Smith, Lurrie Bell, Iceman Robinson, Little Mack Simmons and many more! 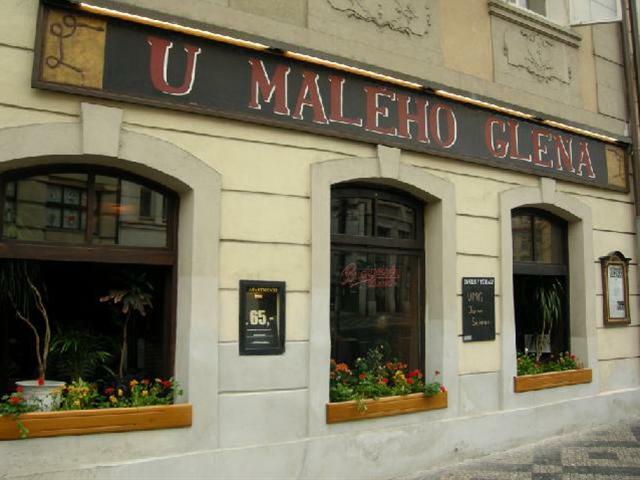 The authentic jazz club U Malého Glena is located few minutes away from the St. Nicholas Church and around the corner from the Charles Bridge. If you wish to visit Prague Castle, it is only 15 minutes walk up the hill. Classical concert, jazz, opera and ballet..so many venues in Prague to choose from.